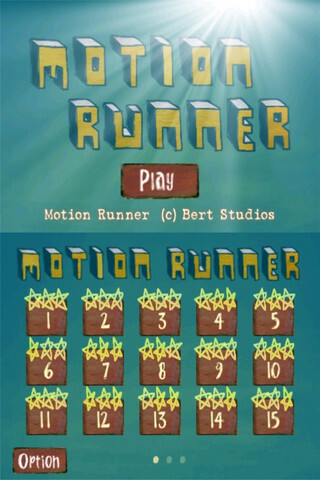 MotionRunner, developed by Bert Studios, is another App Store title in the running game genre. It’s got a homebrew charm, thanks to its low-rent graphics and slapdash style. 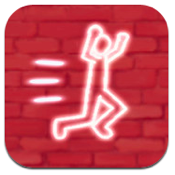 But despite not being the slickest offering in the App Store gaming catalog, this runner is still fun to play. 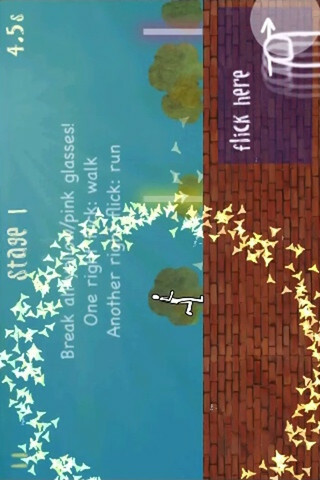 The game description touts the controls as being intuitive and optimized. 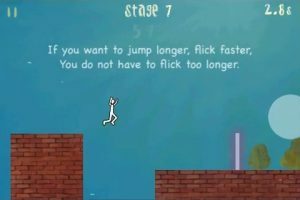 And while flicking is a natural control gesture for this type of game, it’s not exactly responsive enough to feel like the game is completely controlled in a natural fashion. 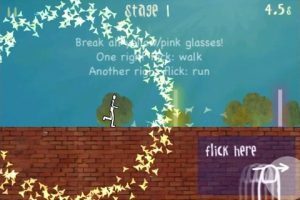 The controls are solid, but with a game that uses Parkour physics as an inspiration for how players should move around the space, it is bound to pale in comparison to the real thing. 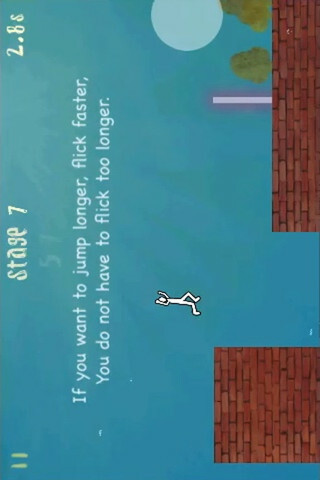 The iPhone game consists of 15 guided stages and 5 main tracks (some of which are seriously challenging.) 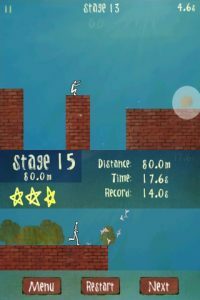 In the end, you aren’t really trying to beat the game as much as you are trying to beat yourself, to best your own high score and best time. Isn’t that the kind of mobile gaming experience we’re all craving? 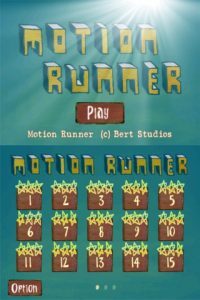 While MotionRunner may be pretty stripped down (the graphics wouldn’t be far removed from early console games), that only adds to the charm. It’s challenging (in part because of the control inadequacies), but it’s definitely worth a try. And since it happens to be free right now, why not download it and see if the game floats your boat? MotionRunneris compatible with iPhone 4, iPhone 4S, iPod touch (4th generation), iPad 2 Wi-Fi, iPad 2 Wi-Fi + 3G, iPad (3rd generation) and iPad Wi-Fi + 4G. Requires iOS 4.3 or later.